The Centaur types are arguably the greatest achievement of the Indiana-born typographer and book designer Bruce Rogers (1870-1957). 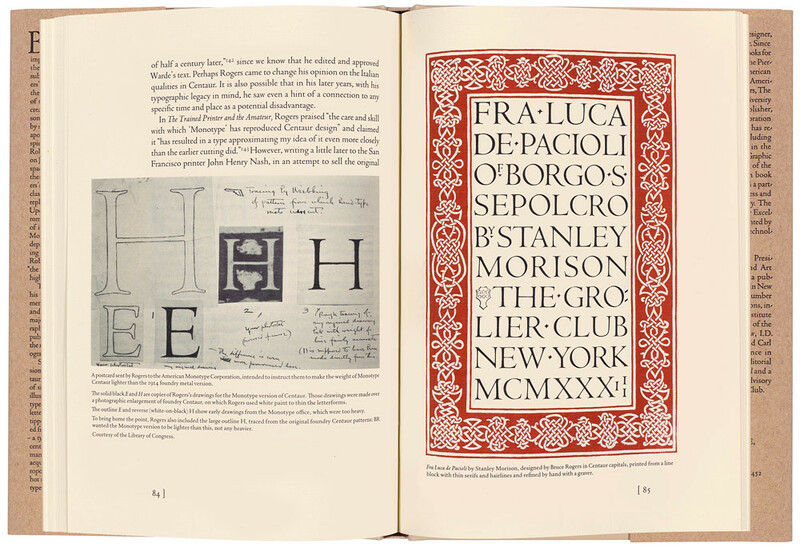 In The Noblest Roman – which continues the long association of Bruce Rogers research with staff at the Cary Graphic Arts Collection at Rochester Institute of Technology in New York – Jerry Kelly and Misha Beletsky set out to give the definitive history of Centaur’s many versions and revisions, with particular focus on the foundry type and hot-metal type. 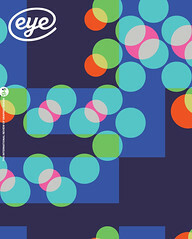 The introduction offers several reasons why further study is justified, including the complex origination of the design, issues about ownership of the design and type materials over the years, and deviation from normal procedures in the creation of a version for Monotype composition. The authors’ research has uncovered more information about the story than was previously known, and type design historians will welcome their detailed account. 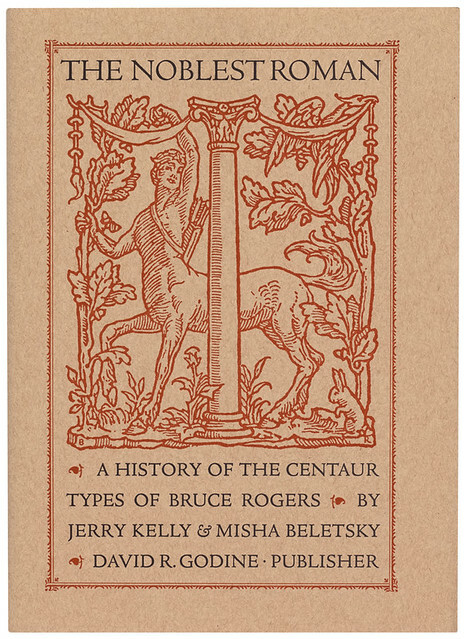 Cover of The Noblest Roman: A History of the Centaur Types of Bruce Rogers showing the Monotype Centaur Types. Book design: Jerry Kelly. Top: Fra Luca de Pacioli by Stanley Morison, 1933, designed by Bruce Rogers in Centaur capitals.